Delightful apartment located in the historic center of Orvieto, located on the 2nd floor of a 14th-century mansion, near the Medieval Quarter, completely renovated in December 2011. It consists of living room, kitchen, three double bedrooms and bathroom with shower. It is self-sufficient and independent. 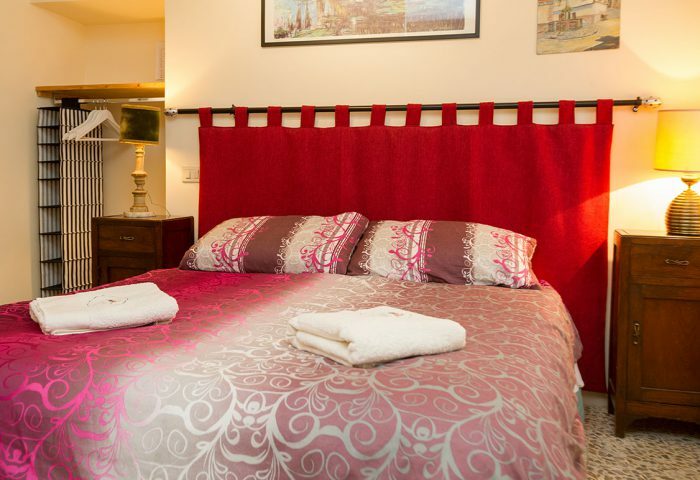 The furnishings have been carefully looked after in every detail to make our guests stay as pleasant as possible. 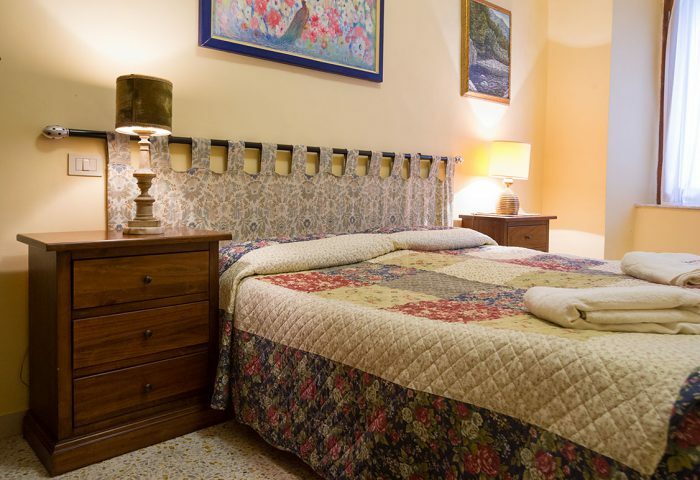 The apartment is in a quiet and quiet area of the historic center, the central location allows you to walk to all the monuments of the city from the Duomo to the Palazzo del Capo del Popolo, Pozzo di San Patrizio. Prices include breakfast, linen and final cleaning, nothing is due. 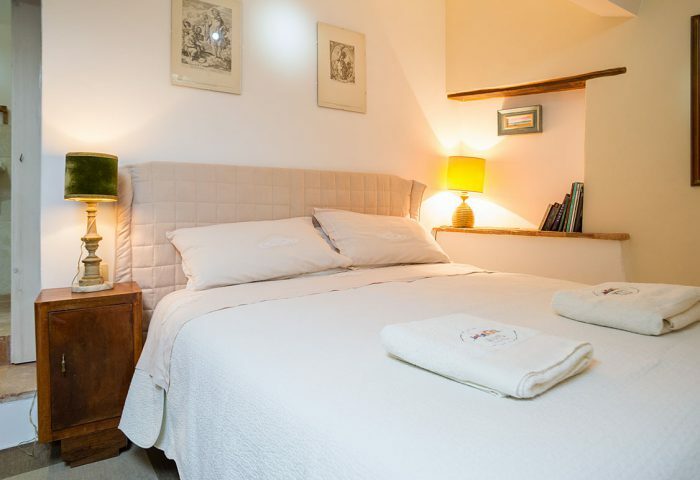 The rooms are well-appointed and well-maintained.The daily price of the extra bed is 20,00€. upon request it’s also possible to rent the whole property for a private journey. The apartment hosts up to 8 persons and guests have at disposal the 3 bedrooms, bathroom, and fully equipped kitchen.